TinkerProxy is software that runs in the background (minimized) and allows programs like GoldsprintsFX to talk to the OpenSprints Hub / Arduino hardware. 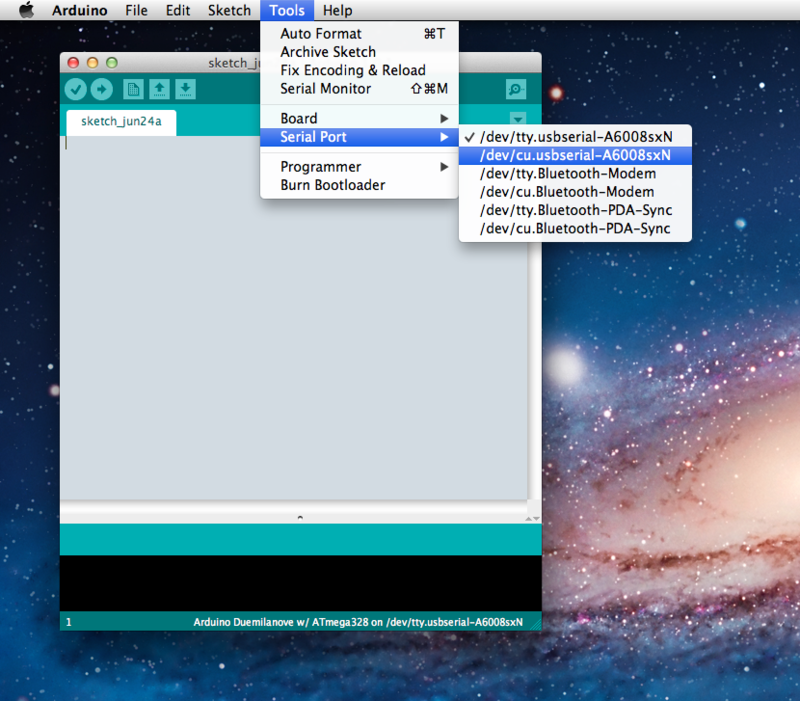 TinkerProxy consists of two (2) files, an executable AND a custom configuration file. They both need to be downloaded and kept together in the same directory or folder. Use this simple form to generate your files. Select Serial Port: COM1 COM2 COM3 COM4 COM5 COM6 COM7 COM8 COM9 COM10 COM11 COM12 COM13 COM14 COM15 COM16 COM17 COM18 COM19 COM20 COM21 COM22 COM23 COM24 COM25 COM26 COM27 COM28 COM29 COM30 COM31 COM32 COM33 COM34 COM35 COM36 COM37 COM38 COM39 COM40 COM41 COM42 COM43 COM44 COM45 COM46 COM47 COM48 COM49 COM50 How do I figure out what my Serial Port is? Define Serial Port (Replace XXXXXXXX /dev/cu.usbmodemXXXXXXXX for the Uno or /dev/tty.usbserial-XXXXXXXX for the Duemilanove): How do I figure out what my Serial Port is? Define Serial Port (Replace X): How do I figure out what my Serial Port is? and unzip the folder to your desktop. 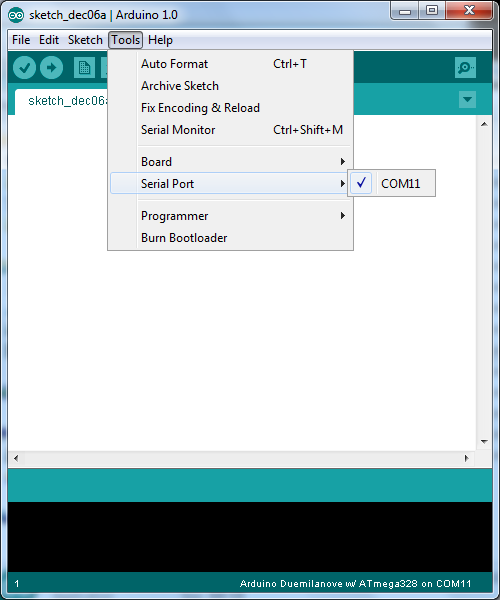 How do I figure out what my Serial Port is? Connect your OpenSprints Hub / Arduino via USB to your computer and open up the Arduino IDE. If you DO NOT find your port listed, re-install the FTDI Virtual COM Port (VCP) Drivers however the latest windows drivers have issues, so use CDM20824_Setup.exe on Windows installs.